Hedges and Shrubs are maintained by GRITIT to a high standard ensuring sites look tidy in appearance and do not obstruct any pedestrian or vehicular routes. 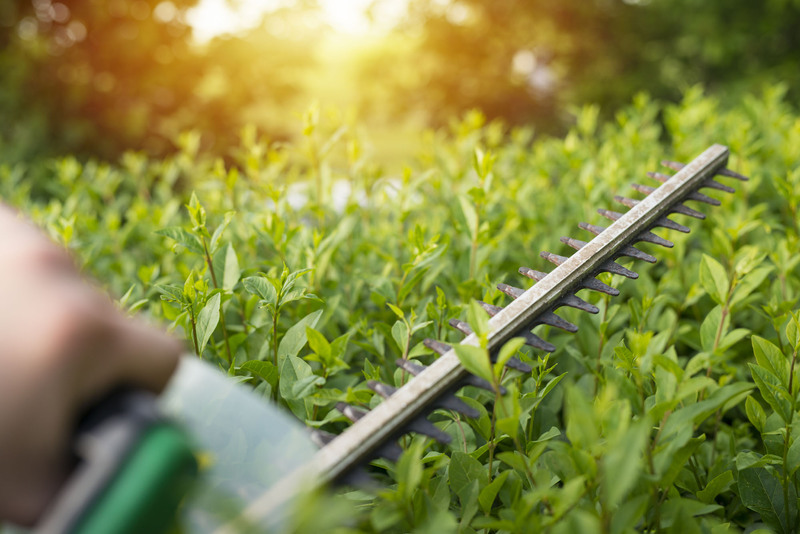 GRITIT provides a comprehensive hedge trimming service that shapes the hedges on your grounds, develops hedge density, and complements the trees, shrubs and flowering plants. Hedges serve a practical purpose that goes beyond beautifying your grounds. If you manage large hedgerows that require attention on public grounds or in rural settings, we can advise you on your options for hedgerow management and ensure that you won’t fall foul of current legislation, including the Wildlife and Countryside Act 1981. Each hedge is different, and therefore has different pruning needs. These depend on its age, the trees or shrubs present in the hedge, and its location. Young hedges require formative pruning to enable them to develop into successful and healthy full-size hedges, while older hedges require maintenance trimming to keep their size in check and to create a neat shape.